Although we use the manufacturer’s recommended inspection specifications, we will never sell you something you don’t need. At your time of service, we’ll inspect your filters, spark plugs and other maintenance issues and make our recommendations based on your car’s needs. 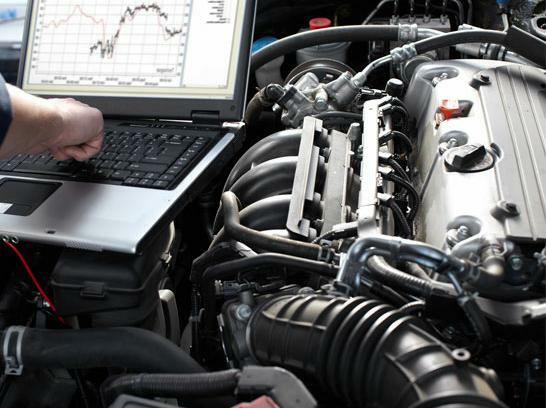 Let us inspect your car and tell you what we see your car needs to keep it running at it’s best, without spending more money than you need to. We proudly use Motul Synthetic Oil engine oil products and original equipment filters.